Modern Life throws more toxins at us than we can easily remove. Stress weakens our systems and allows more toxins in. Food, water and air are heavy with other metals and poison. Removing them regularly is essential as servicing your car and cleaning your body is as essential as washing the grime off your face. The Institute of Healthy Aging offers you a tranquil and private space and journey for the body and mind to detox – promoting energised and clear thinking as well as long-term benefits of extended brain and hormone health. The Rife Machine is a naturopathic instrument that sends a light electric current through the body. Rather like a trained voice that can shatter glass at a certain frequency, Rife was designed to shatter different viruses and bacteria at different frequencies and allow a cleansing to take place. Once the toxins are released they need to be flushed out of the body. The infrared sauna is specifically designed to do this, going up to 65ᵒC. The sweat it generates is deep and cleansing, but the heat is not too intense. The relaxing component of the water massage bed is legendary, but users also benefit from the lymphatic drainage effect here. It allows the remaining toxins to be washed out to the kidneys and eliminated. If you are in need of further relaxation, the LED Diode-Light Therapy will push you into a wakeful dream-like state. It relaxes the mind, it stimulates serotonin and stimulates the skin. 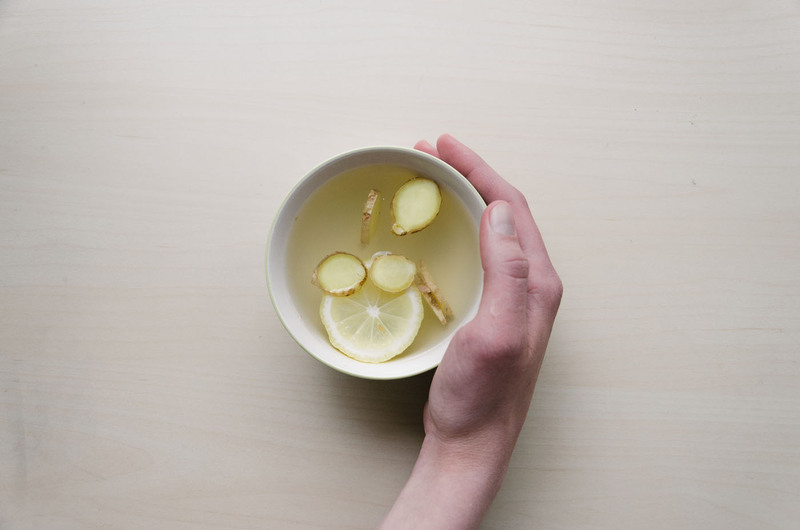 There are many ways to detox – some more gentle than others. What is important that during a detox our bodies are nourished and supported. The IHA Detox Vitamin Drip provides the all the support your body needs to regain the energy we need to stay on track and maintain our health at an optimum level. The liver has a first and second phase of detoxification and if both are not firing the system doesn’t work. Phase 1 of the IHA Detox Vitamin Drip Bomb uses vitamins to clear toxins. Phase 2 kicks in with glutathione methylation cleansing. The IHA Detox Vitamin Drip Bomb has been formulated to cover both of these phases of detoxification as well as the cellular detox process.